For keeping your texts and other files safe from the access of the third party, you can use this application. Apart from encryption, it can also be used for decryption of the encrypted files as well. Crypt It it has a friendly interface, which can make thing easy to manage. Additionally, the application is not difficult to use, so anyone can use it readily without facing any major issues. 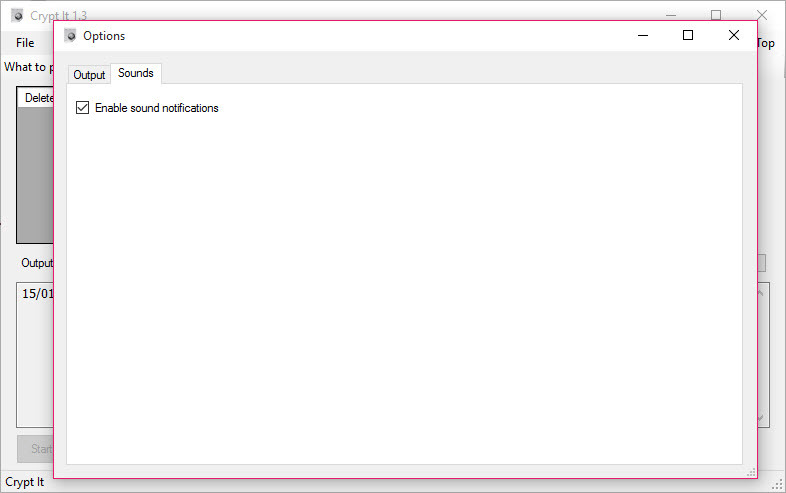 Moreover, it works on updates automatically. You do not have to handle them manually. You even do not have to face problems in using it because of the outdated version. Adding files for encryption or decryption is just a few clicks away. 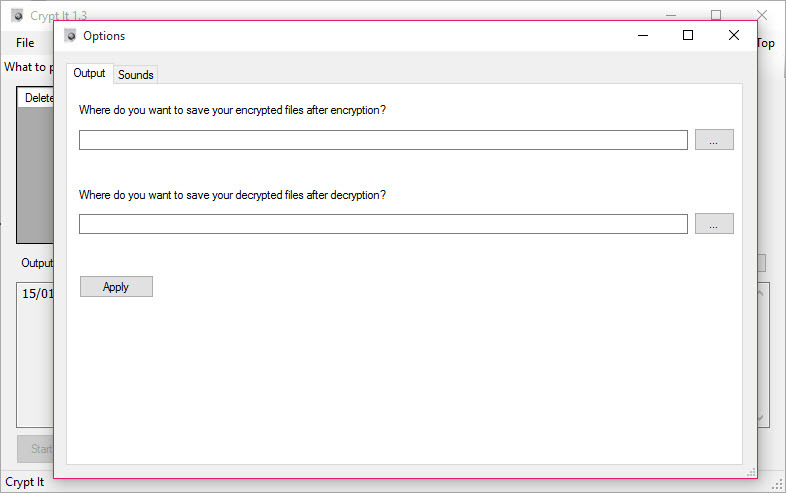 You need to add files by selecting the folders that you want to encrypt or decrypt. There are some tools available in the application too. So, you can change a few settings according to your needs, and it can help you in a better way. Crypt It can act as a useful tool if you have potential threats of getting your system or the message hacked while communicating. You can encrypt the files and folders and decrypt them to understand the message.